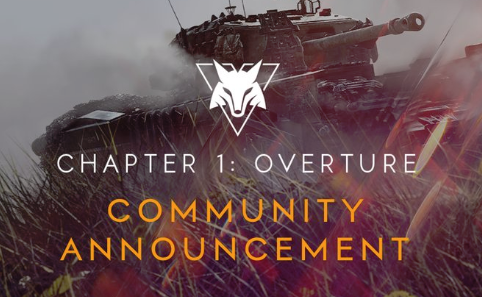 Today was supposed to mark the release of the first update for Battlefield V called Chapter 1: Overture. This would've added the fourth campaign, practice range, and much more. Within hours of its launch, EA and DICE have delayed the update without a new release date to take its place. This is dreadful. One of the biggest criticisms about Battlefield V is the lack of content and the many faded tiles in the game's menus. Many gamers have skipped over this installment in the popular franchise with sales 63% lower than Battlefield 1.